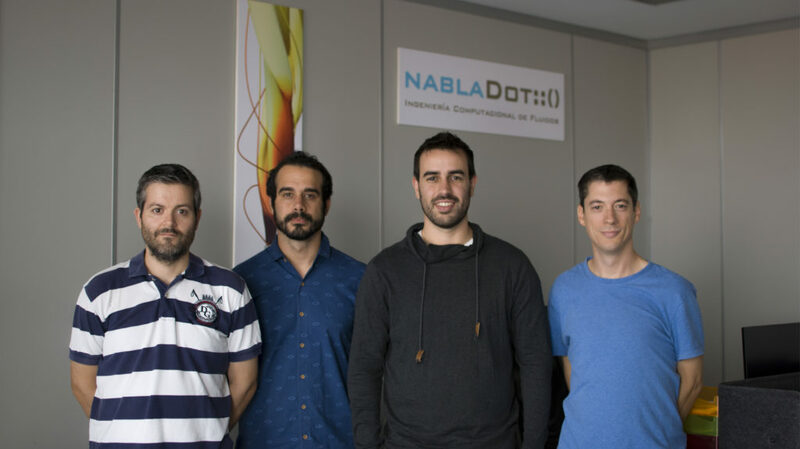 Founded in 2010, nablaDot is a Spanish engineering company specialized in consulting and R&D services based in fluid flow simulation. 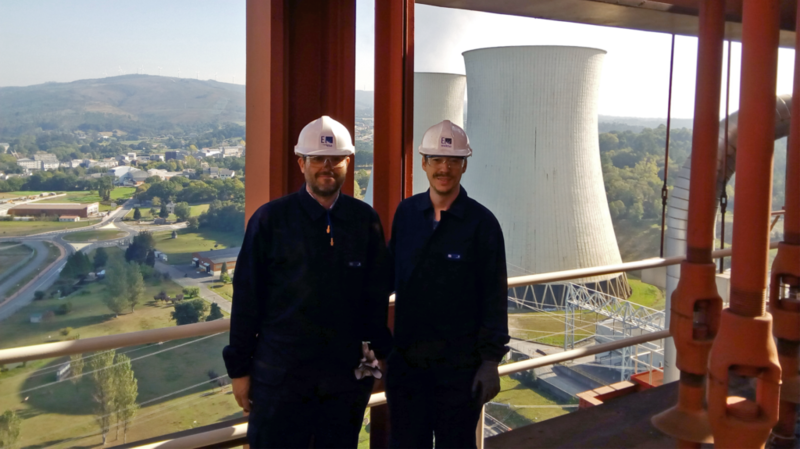 Our clients are essentially multinational companies from the energy and industry sector, to which we act as consultants to optimize their processes or the desing of products by means of applying techniques based on the Computational Fluid Dynamics (CFD). 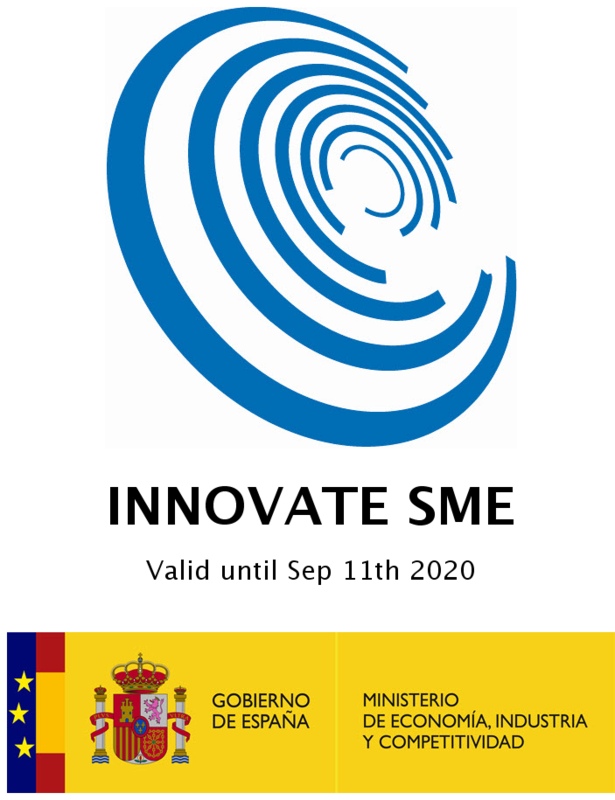 Since 2015 we are also participating in European projects, which aim to make available the use of CFD techniques to small and medium-sized enterprises (SMEs), thus contributing to their transformation towards the so called Industry 4.0. 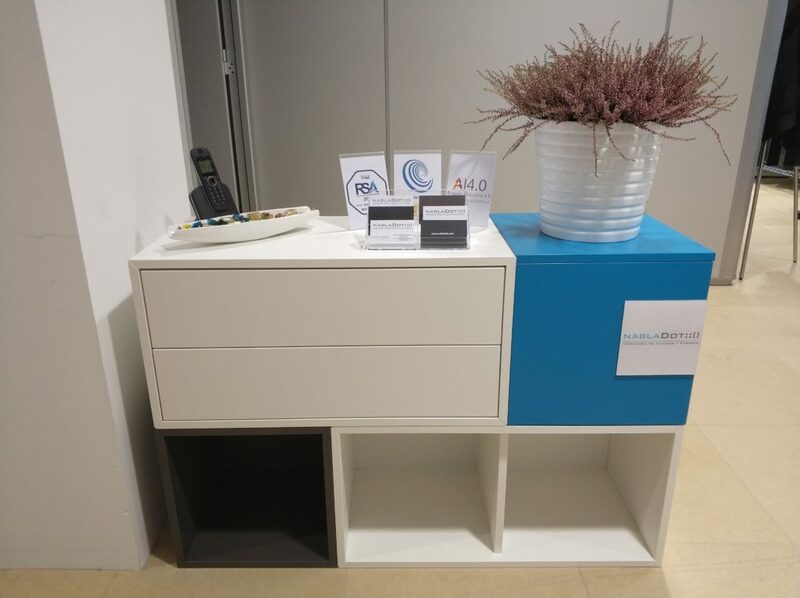 As a result of these activities, our regional Administration recognizes us as digital enablers in the field of simulation, as shown in their webpage Aragón Industria 4.0. 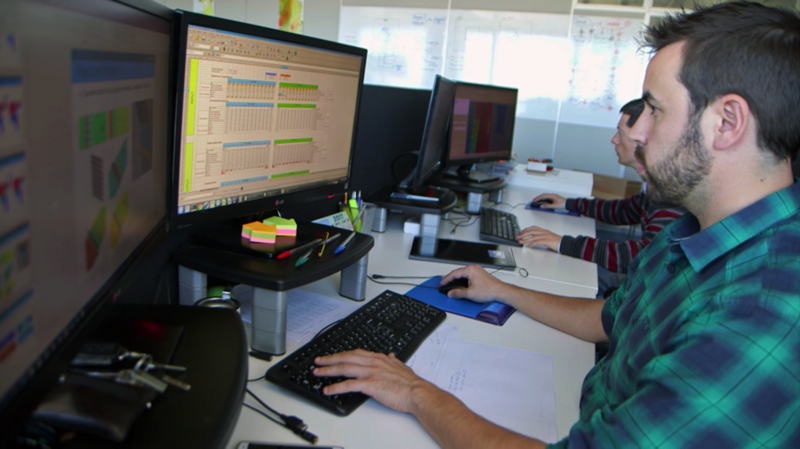 Our aim is to continue growing in our original activity as an expert consultancy in Computational Fluid Dynamics, answering to the requirements of other companies, as well as extending our work as digital enablers. 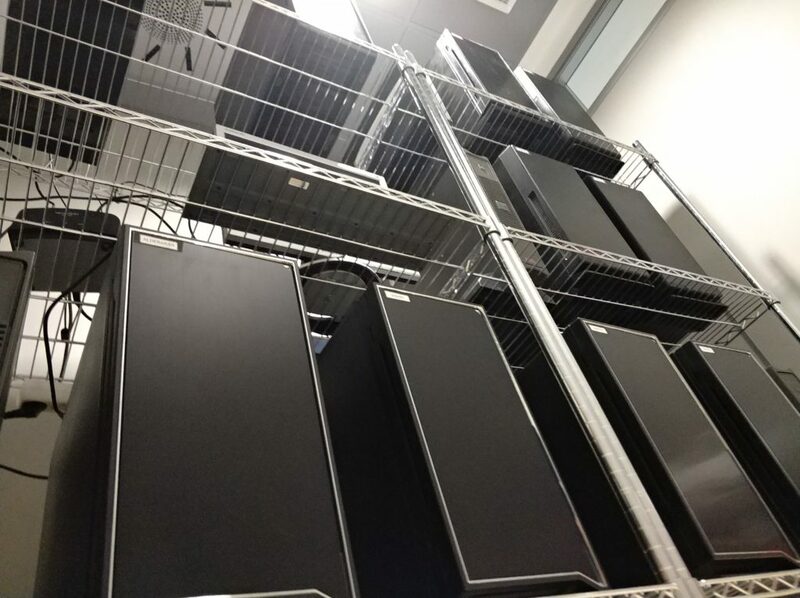 We are specially excited about helping other SMEs to add fluid simulation techniques to their working cycles, something unfeasible just a few years ago, thus actively contributing to the development towards the Industry 4.0. 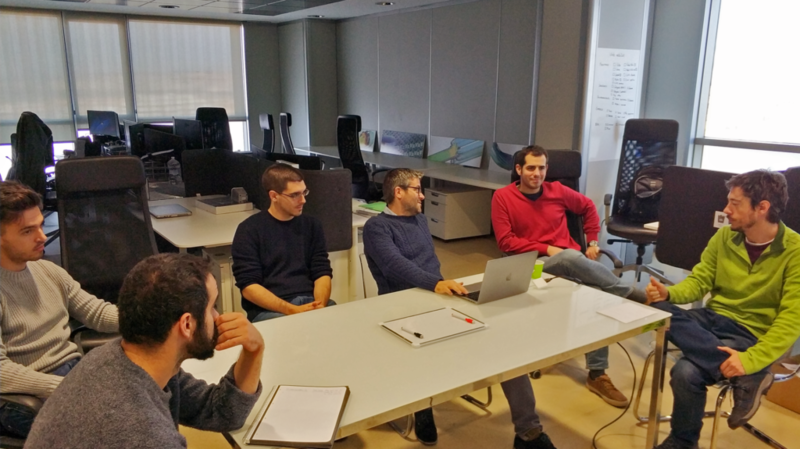 Our team is made up of 6 engineers, specialized in various aspects and subjects of the Computational Fluid Dynamics (geometrical and mathematical modeling, result analysis), all together making up a workforce with high competence and wide experience in CFD. Our relationship with our clients is close and direct. 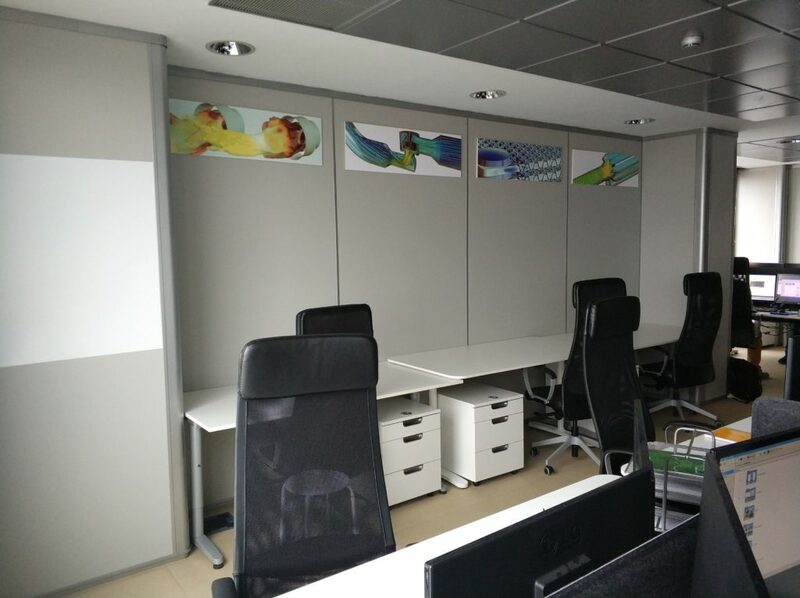 We get personally involved with the objectives of the client; only the success of a project and the satisfaction of the client make it possible for future projects. 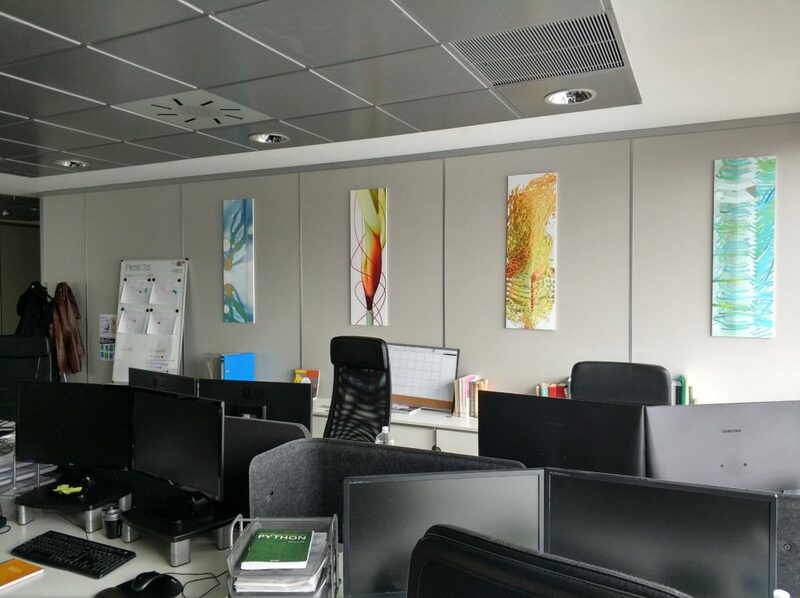 This implies flexibility to adapt to their needs, diligence regarding deadlines and always adding value for the client. These features of our way of understanding work have crystallized in long term collaboration relationships with most of our clients. 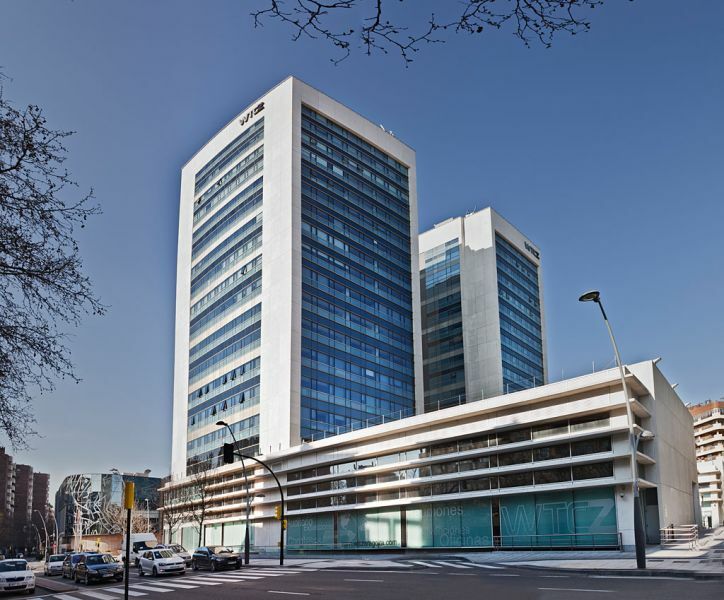 Our premises are placed at the World Trade Center Zaragoza, a building strategically located and perfectly equiped to carry out our activities.